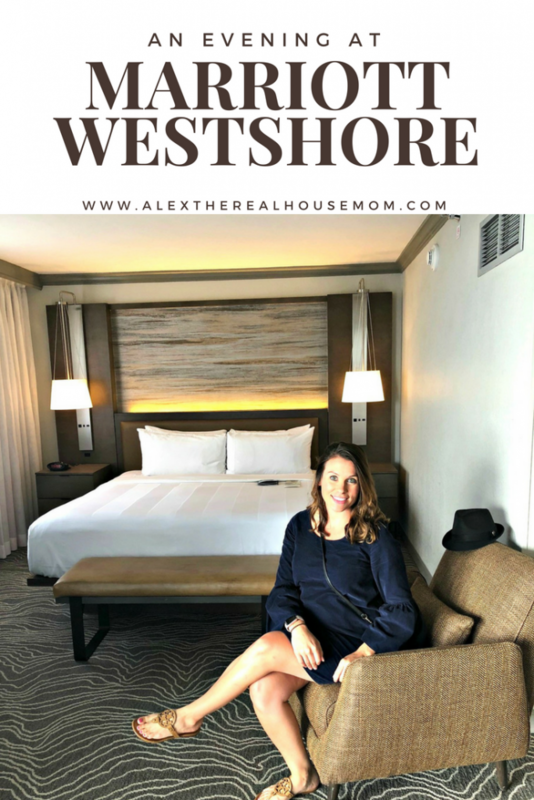 I was invited to attend an Open House event at the newly renovated Marriott Westshore in Tampa. 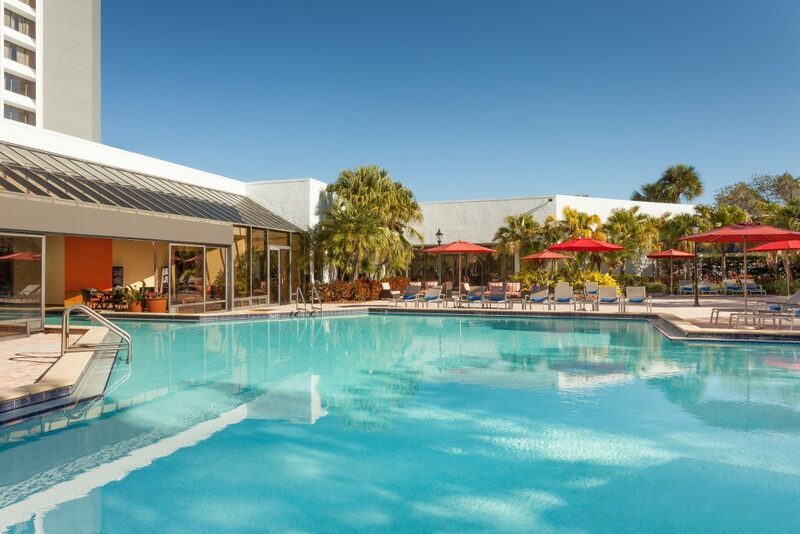 Marriott Westshore is five minutes from the airport and locally known as a “corporate hotel”, as I’m sure a majority of their business is made up of corporate travelers flying in and out of Tampa for meetings and conferences. Their beautifully done ($20 Million!!) renovations now make it a place for millennial visitors and locals alike with forward thinking, aesthetically pleasing spaces. 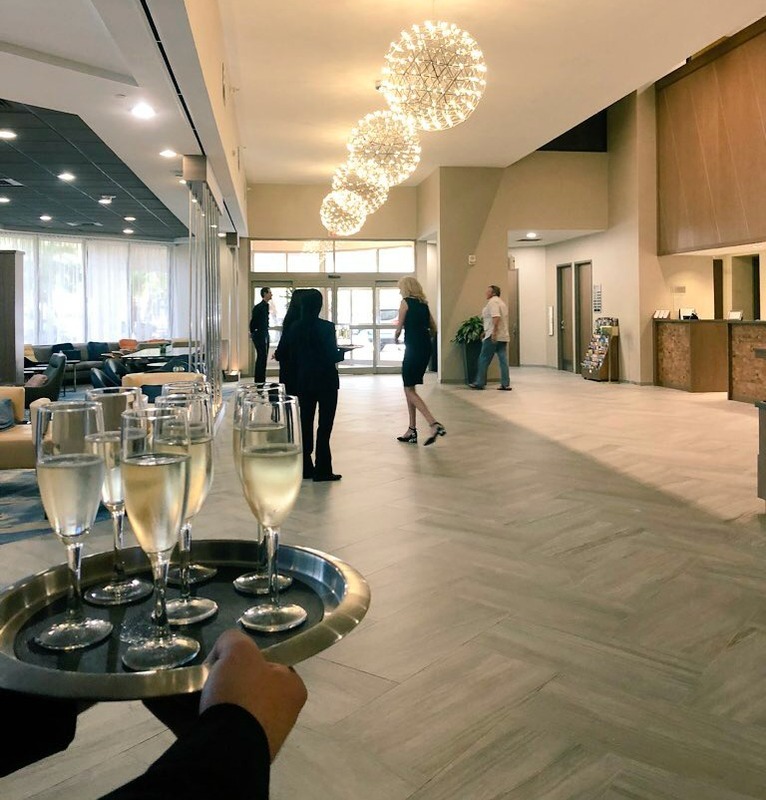 The renovation touched each square of the hotel including all 310 guest rooms, 18 Next Gen Meeting Spaces, lobby, and expansive indoor-to-outdoor pool deck. You can tell the amount of time and money put into the renovations were to exceed hotel guest’s expectations. 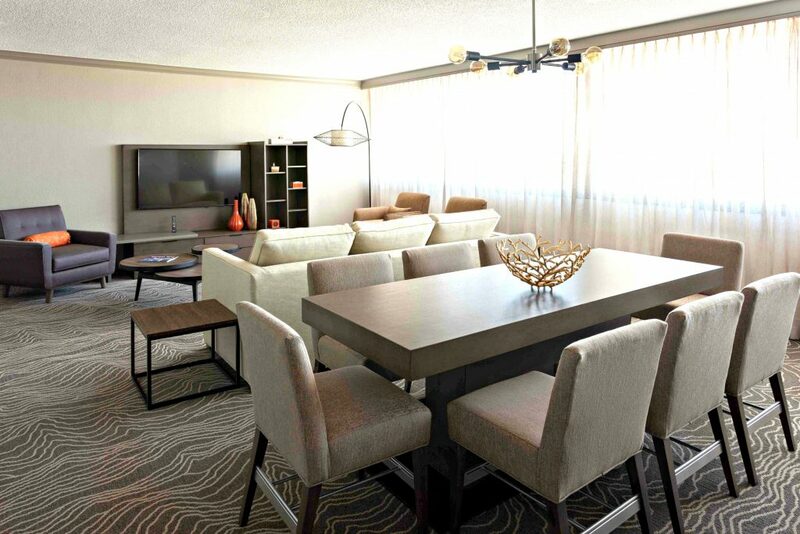 The updated rooms are clean, modern, and spacious. 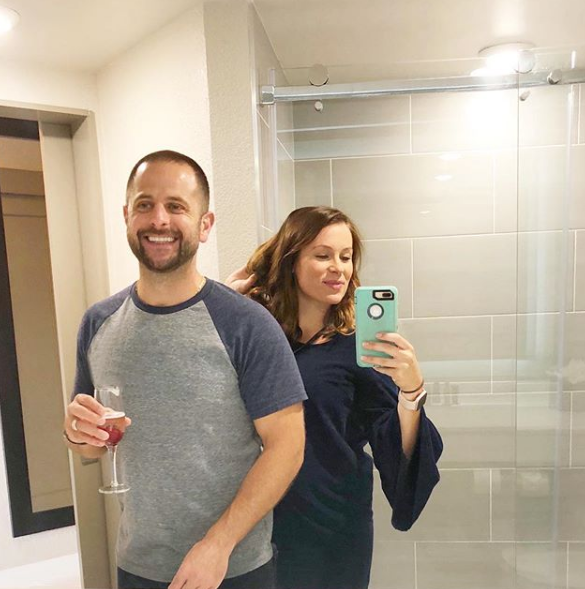 We got to check out the suites and had a little too much fun taking some bathroom selfies. The attached restaurant, Bistro Blue, offered an incredibly delicious Florida-inspired cuisine for the evening. 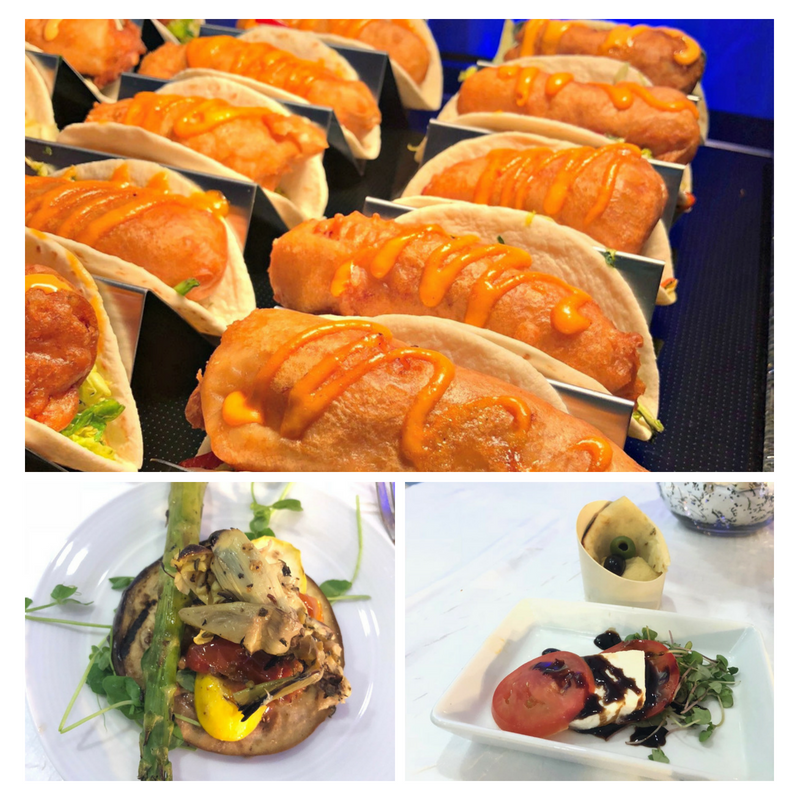 The event showcased their delectable food and I think my husband ate his weight in Grouper Tacos. Who could pass up those massive battered-bites of grouper?! 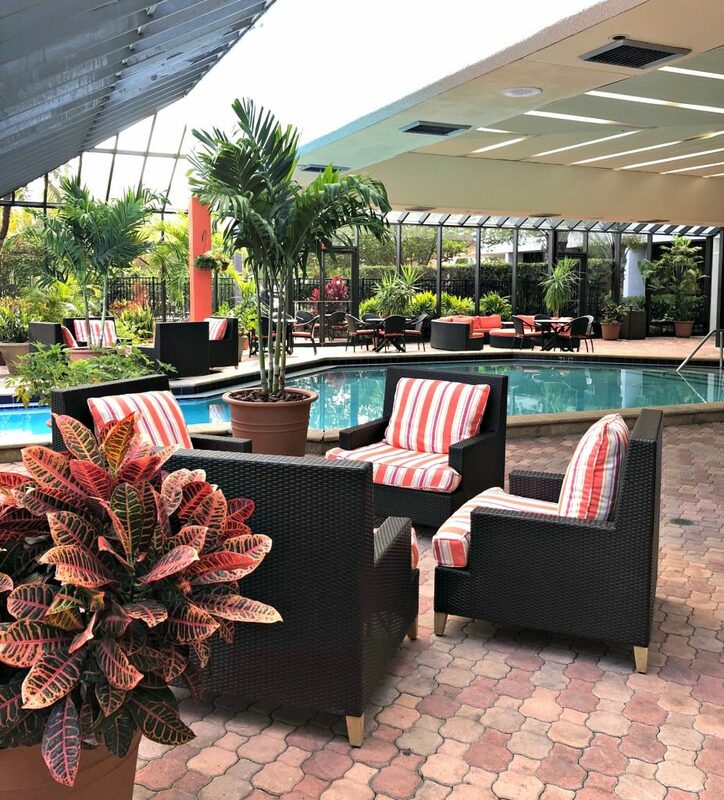 For locals, this is the perfect restaurant and bar to hit up before a concert, sports event, or shopping adventure at Westshore or International Mall. The hotel also offers free parking (what?! ), free shuttle service and is in the heart of Tampa, making it easy to access everything our wonderful city of Tampa has to offer. The evening was such a delight with tasty, themed cocktails, local foods, and the always amazing Marriott feel. Marriott Hotel brand is a favorite of mine and leads the industry with innovations, first class service, and rooms! 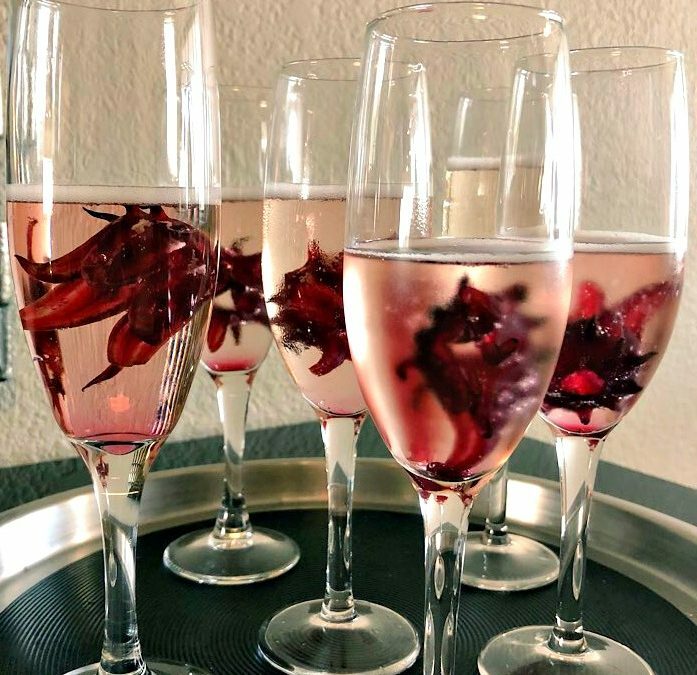 Their staff is always so friendly and helpful, and their trays of champagne had me giving them all the heart eyes!